The Premier League is blessed with many of the world’s top goalkeepers, but here we take a look at five of the best. Forster’s performances don’t garner the accolades they deserve. Southampton have some excellent defenders in the likes of Virgil van Dijk and Jose Fonte but their impressive defensive record in recent seasons is also down to their goalkeeper. 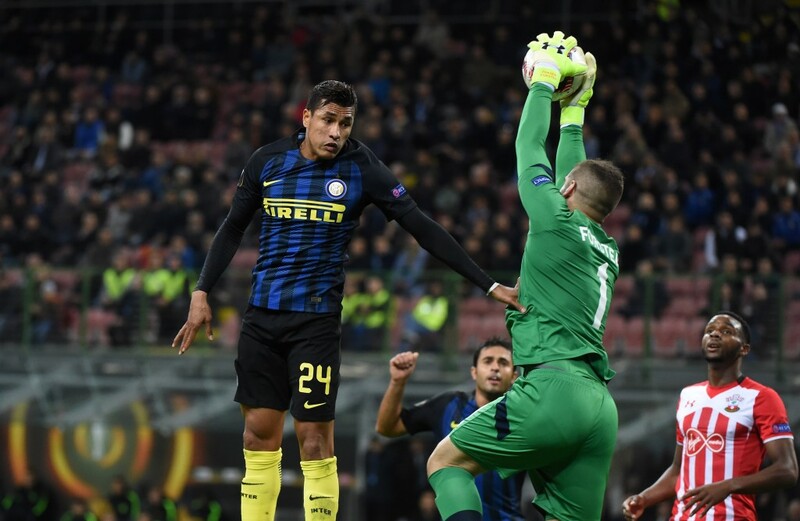 Forster is particularly adept at close range efforts in the box, spreading out his considerable frame in a similar style to Peter Schmeichel in his day. He couldn’t be blamed for feeling aggrieved that Joe Hart, despite a flurry of mistakes, and the newly emerged Tom Heaton, appear to be in front of him in the England team. The Belgian stands at over six feet and six inches and has the arm span of a Boeing 747. This alone makes the goal look considerably smaller for his opponents. It also makes him a commanding presence in the box and excellent under the high ball. However, there are some who question Chelsea’s decision to part with Petr Cech in favour of the younger model. 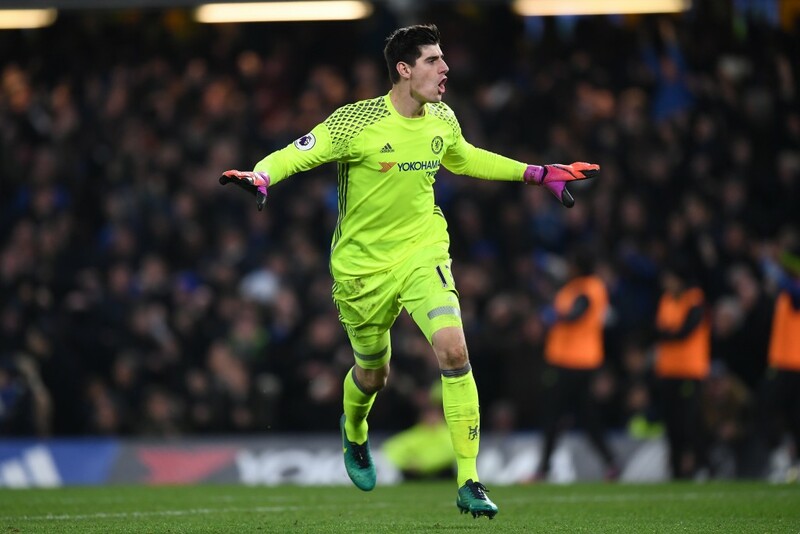 Courtois’ season under Jose Mourinho was a poor one, littered with small mistakes, although very few of Chelsea’s players from last season came away with any credit. He has started this season very well but needs to show the consistency of Cech if he is to be considered his equal or superior. The French No.1 has the odd mistake in him but for sheer athleticism and agility he has few peers. He is a fantastic shot-stopper and when Tottenham play their high pressing game, he has the speed and awareness to expertly play the sweeper keeper role. Tottenham will do well to keep him in the future as he is not short of admirers. A sign of a great goalkeeper is usually their inconspicuousness. Goalkeepers grab the headlines for their mistakes and rarely for their heroics. 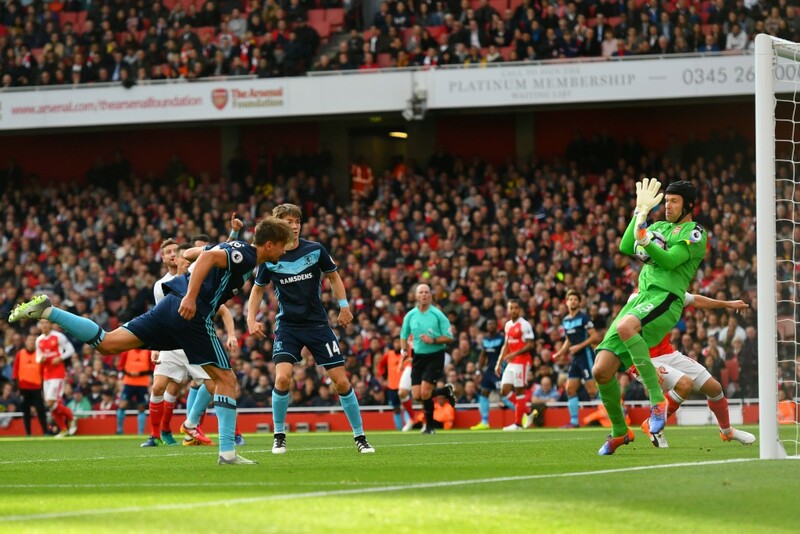 It is telling then that ever since Cech joined Arsenal from Chelsea, people no longer talk of a goalkeeping problem at the Emirates. In Cech, you have the safest and most experienced pair of hands in the Premier League. He may not make the awe-inspiring types of saves David De Gea or Lloris produce but arguably he makes less mistakes than any goalkeeper in the league. More than that, he is a proven winner and has been a calming influence on an erratic Arsenal defence since his arrival. 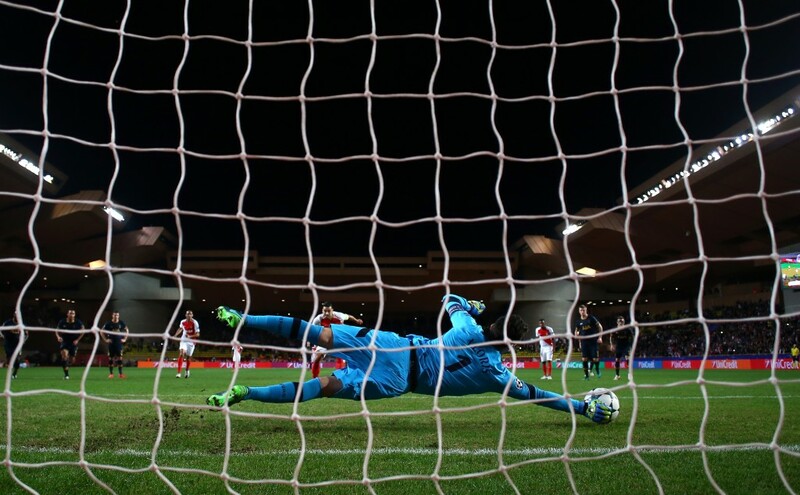 It is still a mystery why Wenger is opting to rotate him for David Ospina in the Champions League. 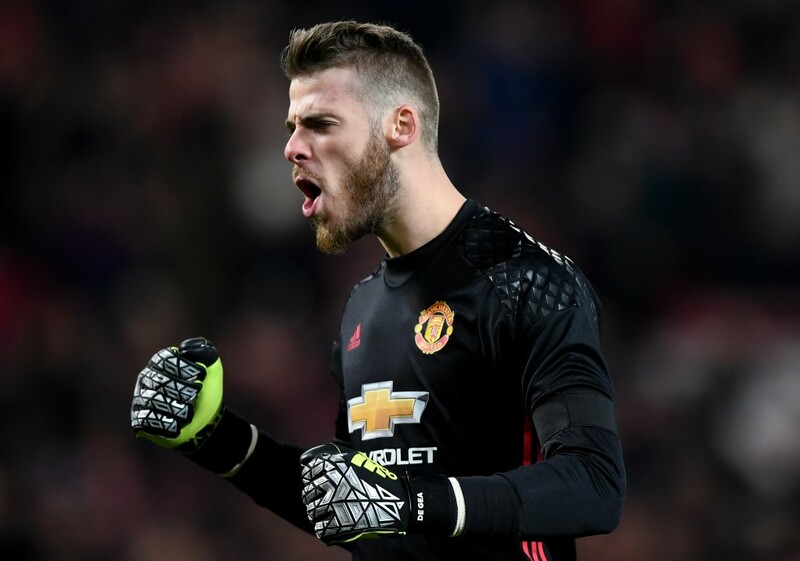 Man United’s poor form since the departure of Sir Alex Ferguson could have been a lot worse if it wasn’t for the Spanish shot stopper. It is no fluke that he has won the Player of the Year Award at United for the past three seasons. It seems a long time ago since his first few games at United, when he looked petrified under the high ball and struggled with the league’s physicality. He is now one of the world’s best shot stoppers and few goalkeepers have ever been better at saving the ball with their feet. He also excels with the ball and is an astute reader of the game. The goalkeeping purist may argue that he punches the ball too often but it is hard not to see him as the best in the league. There has been a lot of talk about the performances of Jordan Pickford for a struggling Sunderland. He has had some memorable saves, but Kasper Schmeichel, heir to Peter, deserves more plaudits for the role he played in Leicester’s title win and for the quality goalkeeper he is becoming.